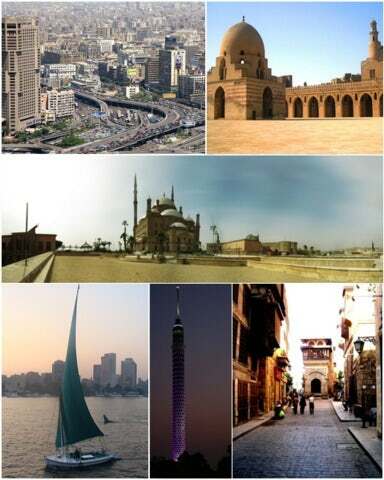 Next destination: enchanting Cairo! Get busy in the colourful days ahead of you in Cairo. As to where to stay to completely experience the city’s hospitality, we recommend you our top picks. Sites to visit in Cairo include the very popular Great Pyramids of Giza, River Nile, the ancient temples, tombs, Muslim monuments and the Egyptian Antiquities Museum, among many others. So here are our top picks for places to stay when in Cairo. Located in the Cairo’s old district, the Four Seasons Cairo Nile Plaza is a luxury hotel offers fantastic views of the Nile and the Citadel. Its tasteful fusion of the classic and the contemporary makes it the hotel of choice for relaxing, dining and entertainment. Above the River Nile sits a 617-room hotel that offers sophisticated luxury for travellers. Considered as an oasis, Concorde El Salam has a spectacular of the River, and this is just one of the reasons why it is considered one of the best business hotels in the Middle East. The luxurious InterContinental Cairo Citystars is one of Cairo's leading hotels, ideally located for all the wonders that Cairo has to offer. The Hotel is the starting point for tours, sightseeing and enjoying the vibrant life of Egypt. Intercontinental Citystars is also the choice of the tasteful artisans because of its elegance. So when staying in Cairo, don’t forget to choose from three of the best hotels in the city!